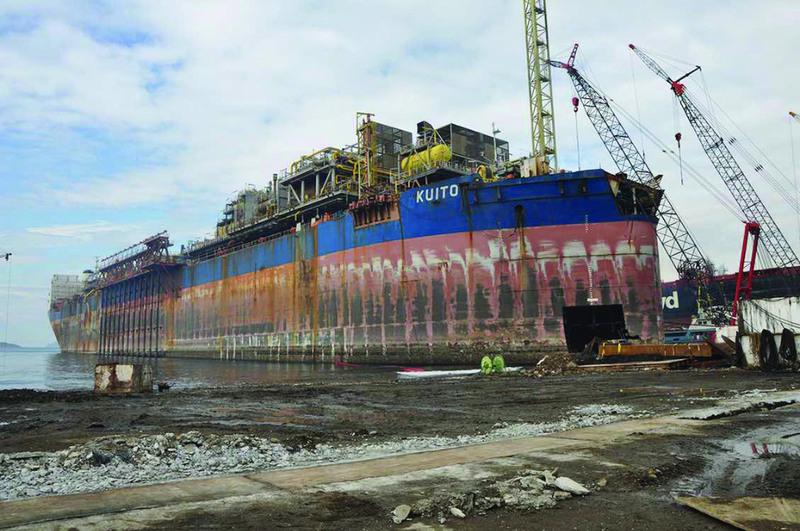 NRC was initially contracted to carry out essential tank cleaning on board the Kuito FPSO offshore Angola, as part of a phased decommissioning project. Vacuum transfer technology was used to remove materials over 100m horizontally and 30m vertically using a typical removal rate of 8-12m³/h and a suction capacity up to 9400m³/h. Over 600 tonnes of crude oil and hydrocarbon sludge with a specific gravity (SG) of up to 3 removed from Cargo Oil Tanks and Topside Vessels. NRC used vacuum transfer systems for the bulk transfer of materials within the tanks followed by water jetting techniques and vessel entry, using full BA, to provide a comprehensive tank cleaning package. This project was completed in a controlled and professional manner without safety or environmental incident with commendations received from the client. 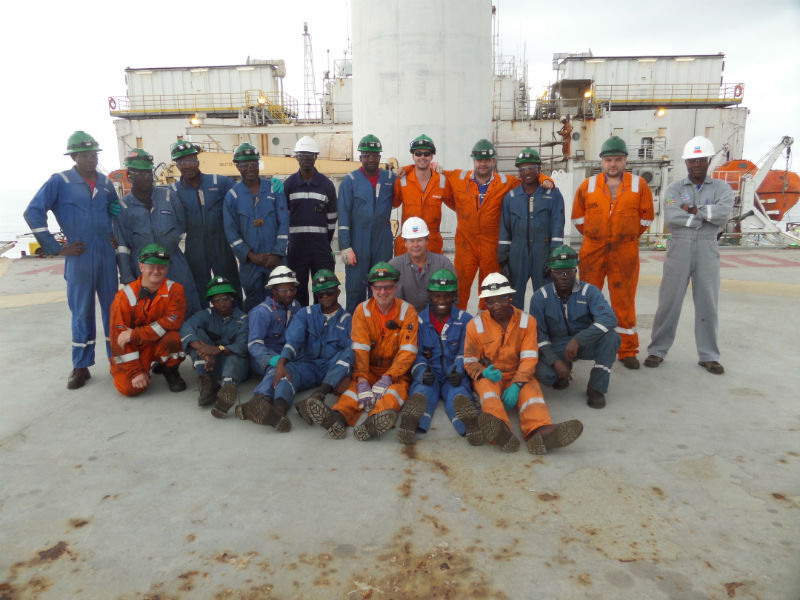 The project duration was around 8 months and involved NRC personnel providing project management and supervision and engineers alongside local employees.